From the breweries of New Amsterdam to Brooklyn’s Sweet’n Low, Food City offers a vibrant account of four centuries of food production in New York City. 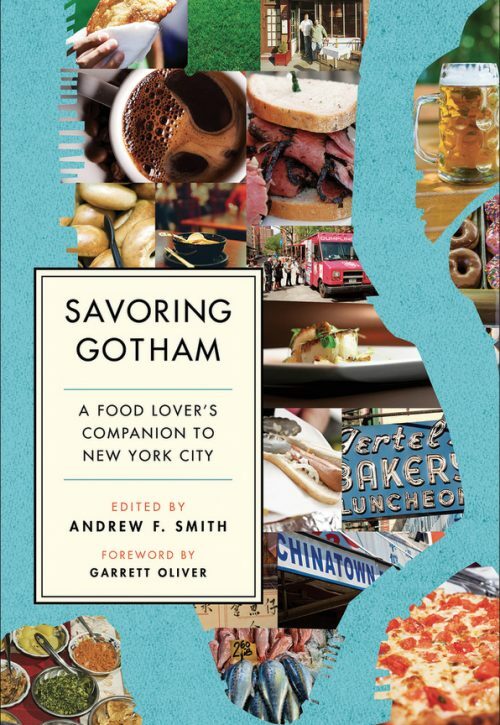 New York is hailed as one of the world’s “food capitals,” but the history of food-making in the city has been mostly lost. 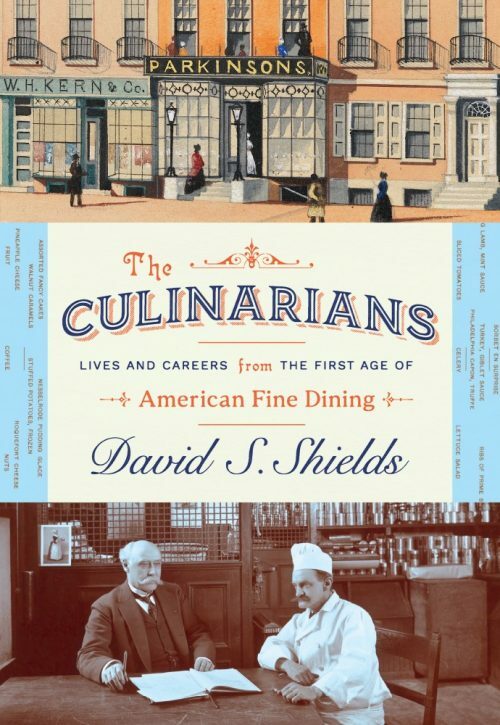 Since the establishment of the first Dutch brewery, the commerce and culture of food enriched New York and promoted its influence on America and the world by driving innovations in machinery and transportation, shaping international trade, and feeding sailors and soldiers at war. 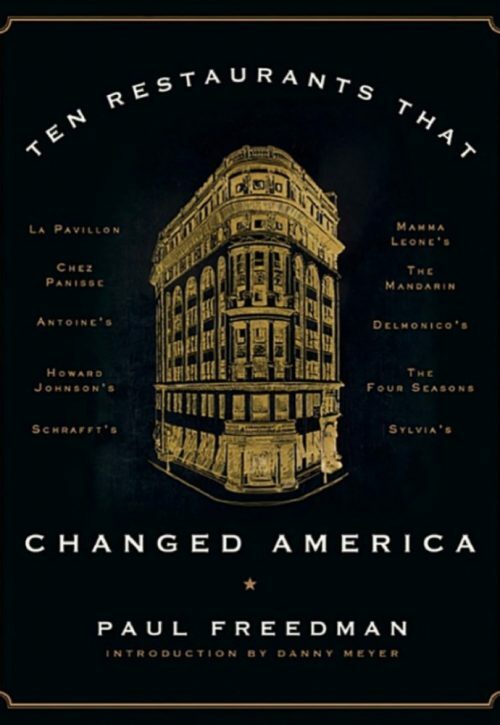 Immigrant ingenuity re-created Old World flavors and spawned such familiar brands as Thomas’ English Muffins, Hebrew National, Twizzlers, and Ronzoni macaroni. 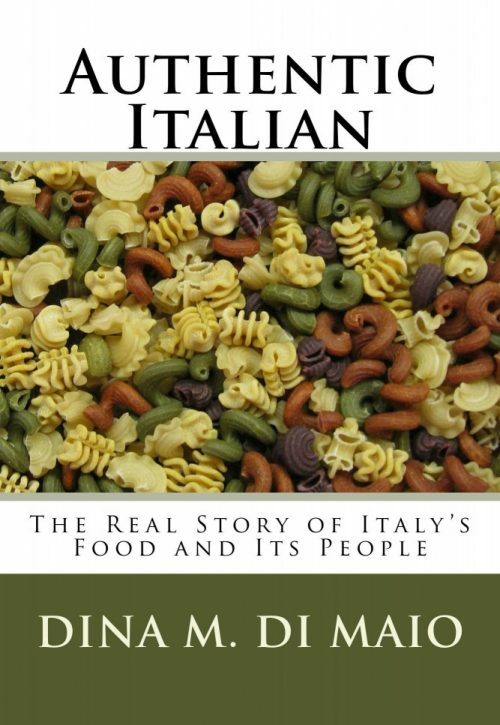 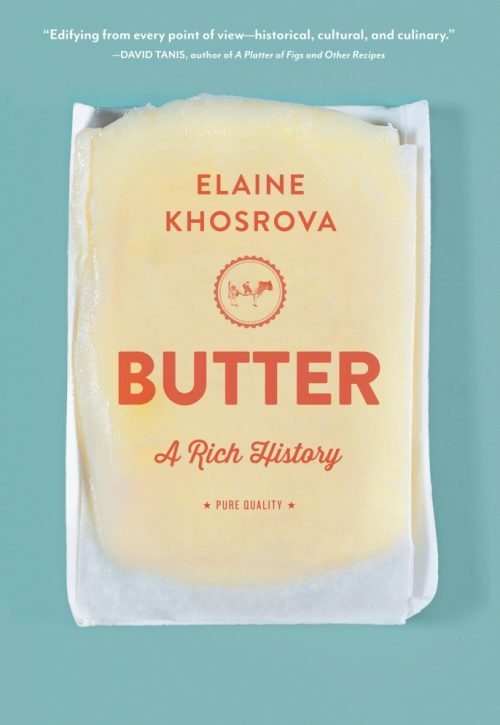 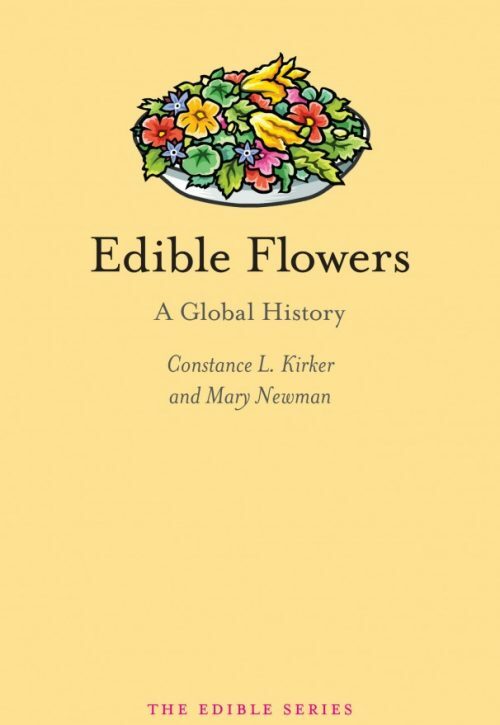 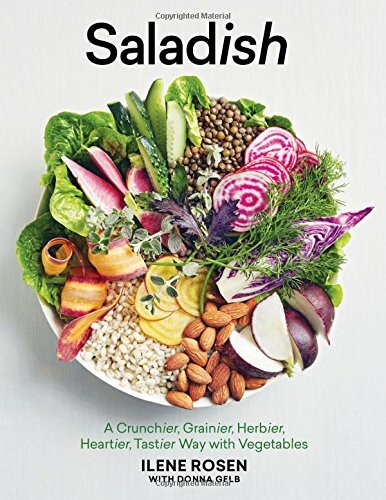 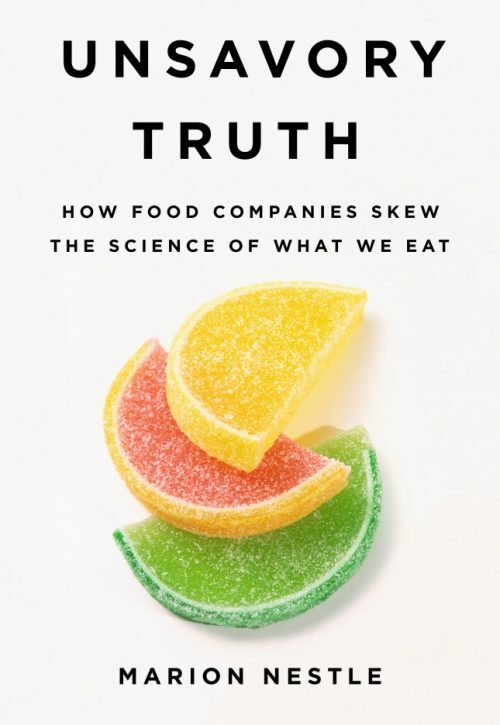 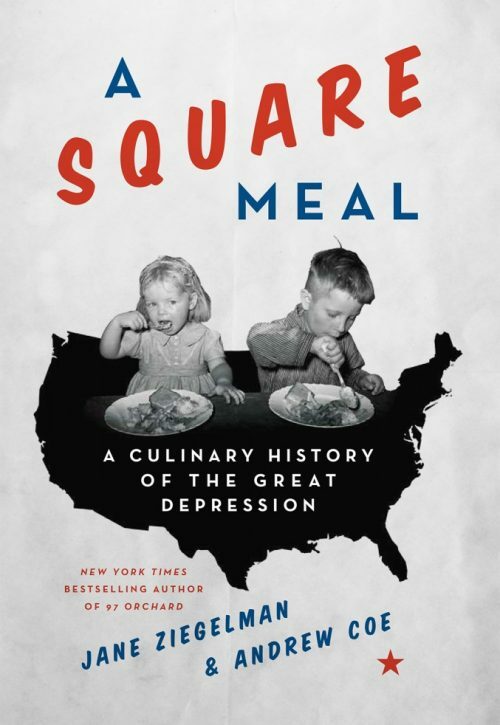 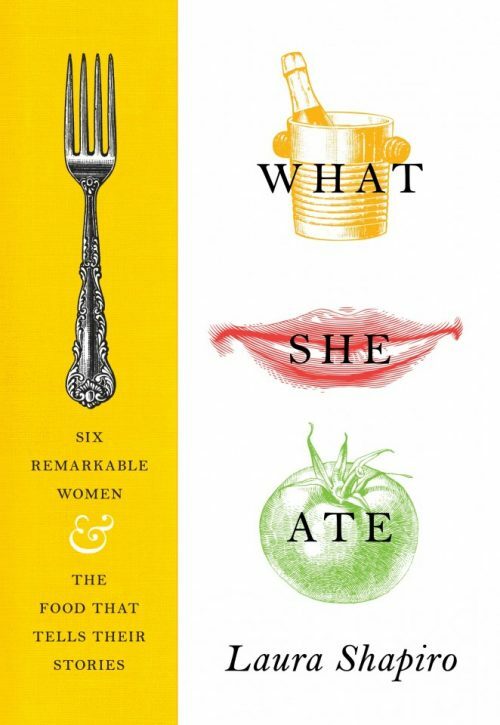 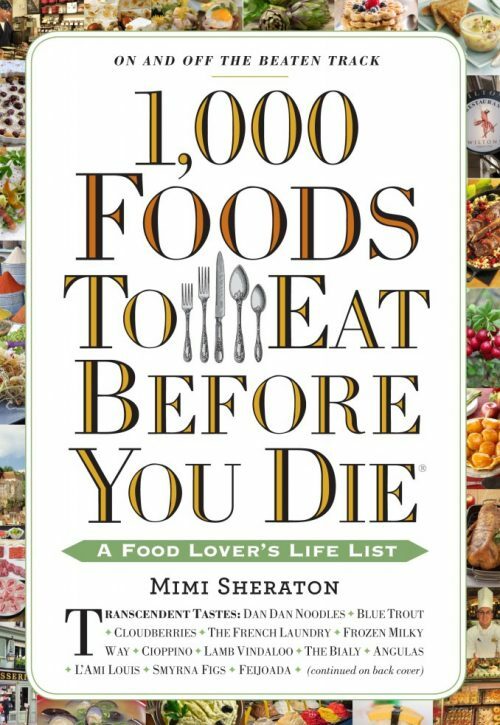 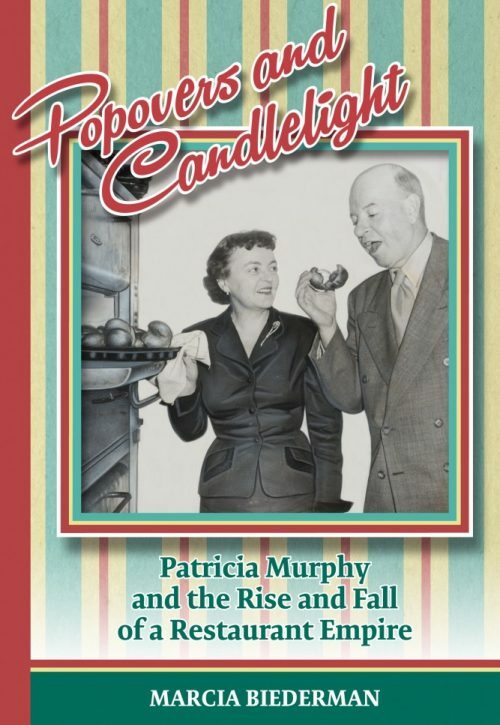 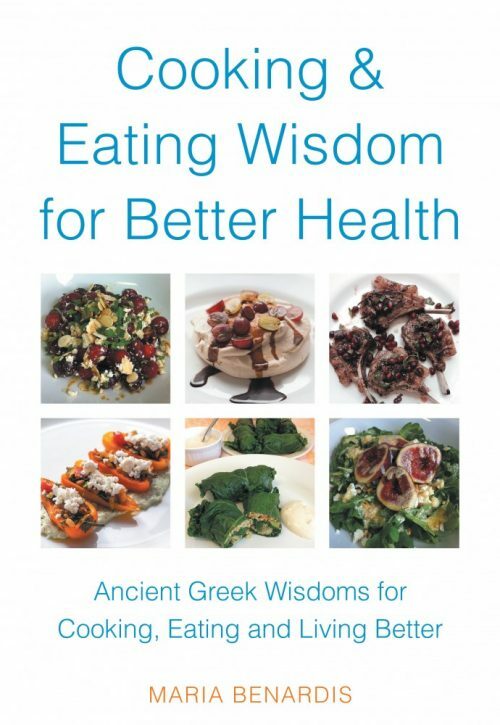 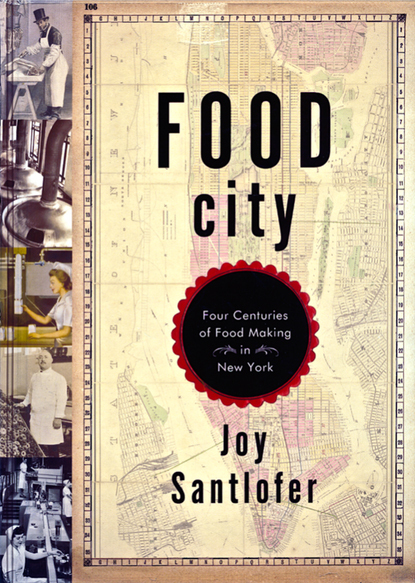 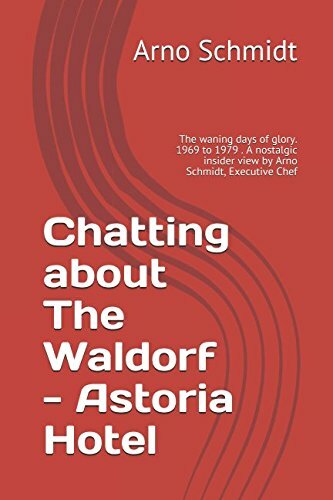 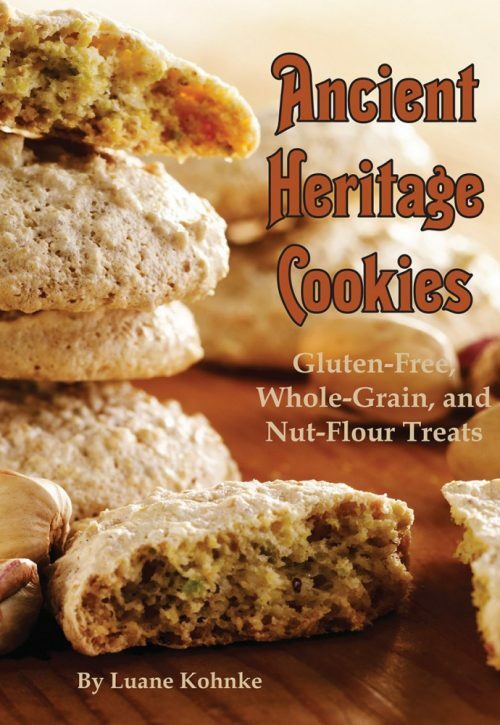 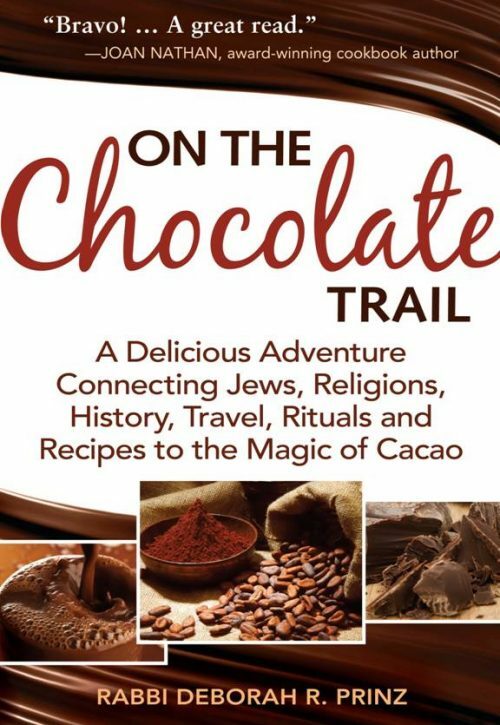 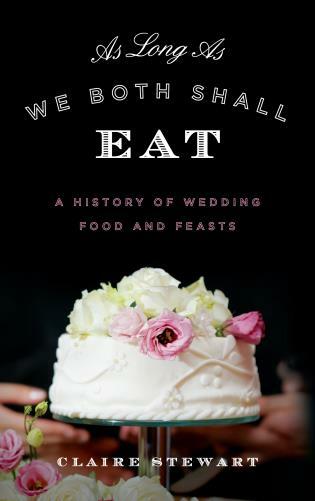 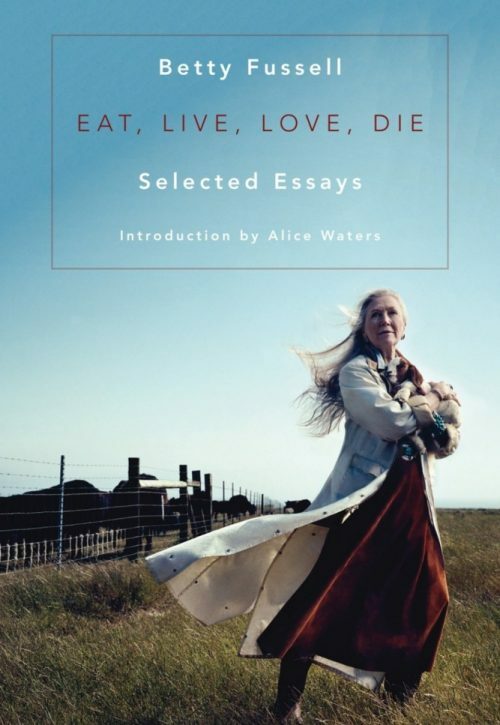 Food historian Joy Santlofer was a member of CHNY and the founding editor of NYFoodstory before her unexpected death in 2013, shortly before this book’s publication. 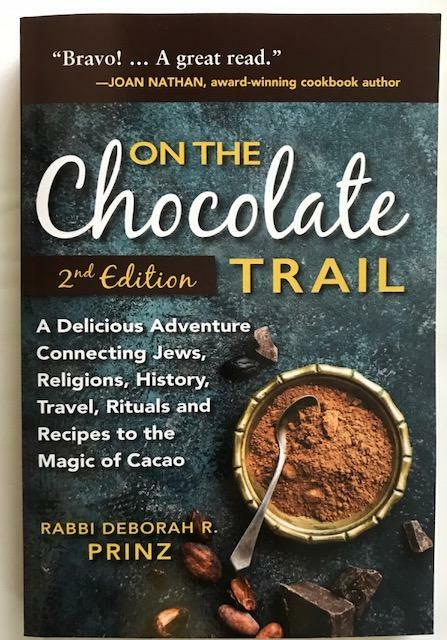 Food City re-creates the texture of everyday life in a growing metropolis―the sound of stampeding cattle, the smell of burning bone for char, and the taste of novelties such as chocolate-covered matzoh and Chiclets. 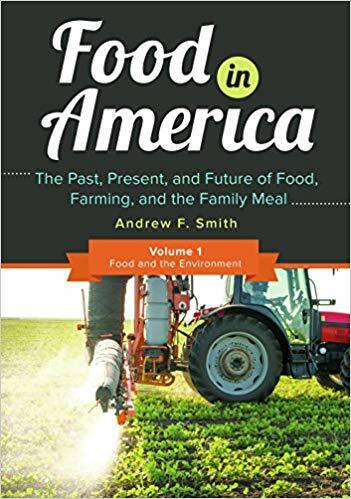 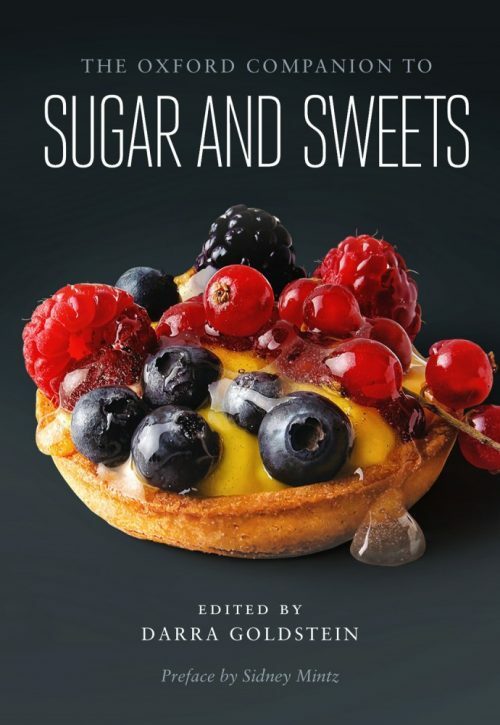 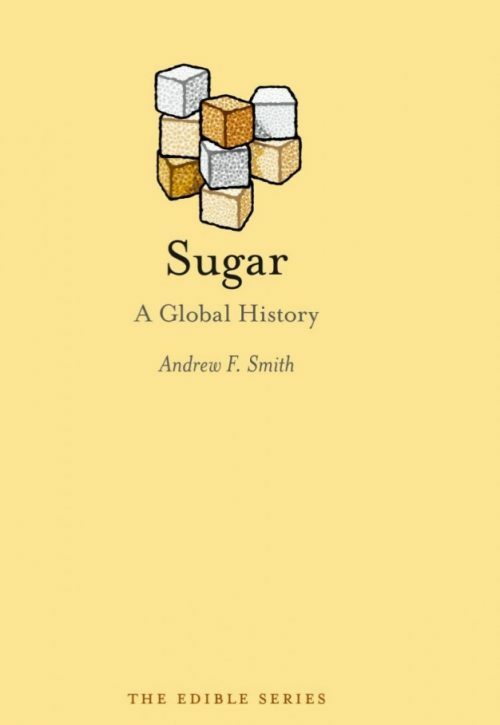 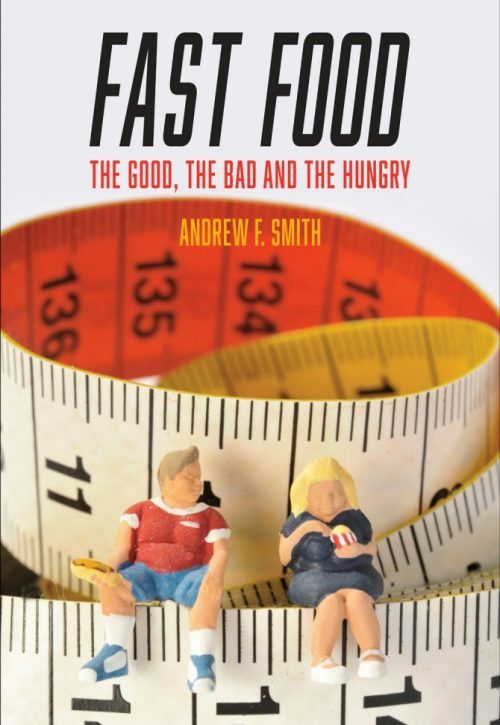 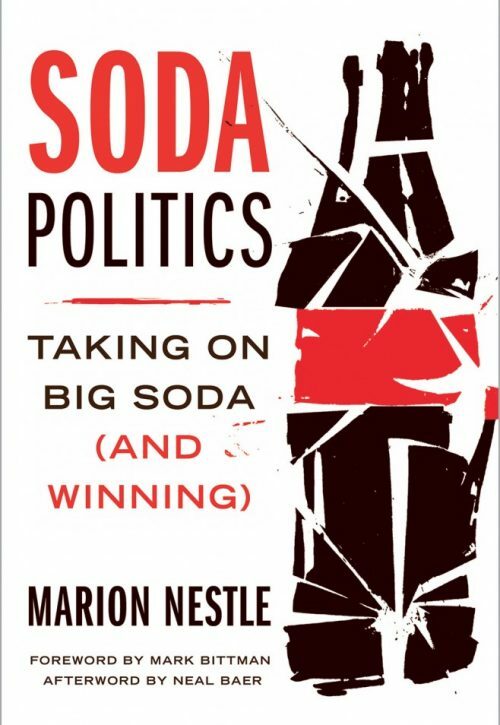 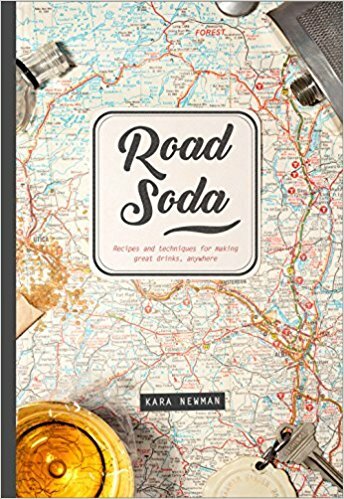 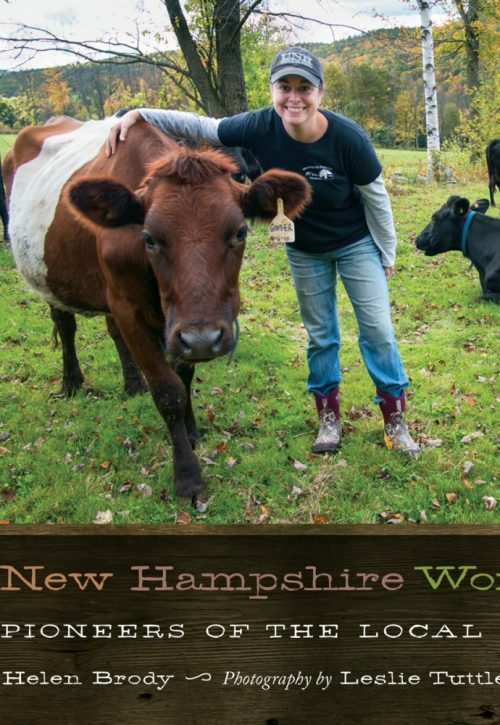 With an eye-opening focus on bread, sugar, drink, and meat, Food City recovers the fruitful tradition behind today’s local brewers and confectioners, recounting how food shaped a city and a nation. 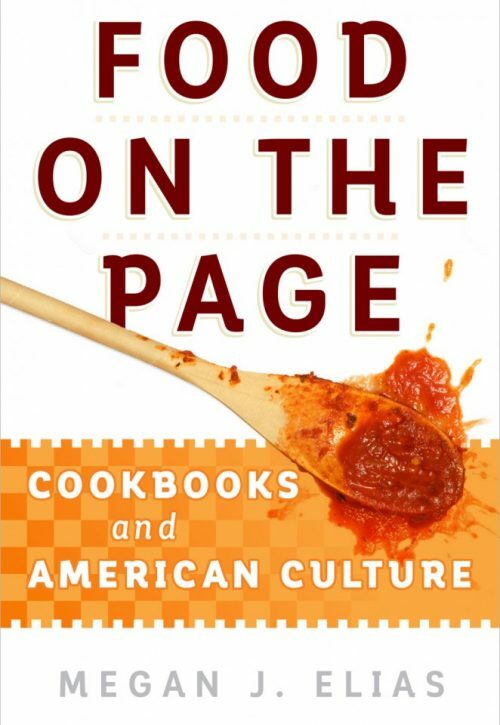 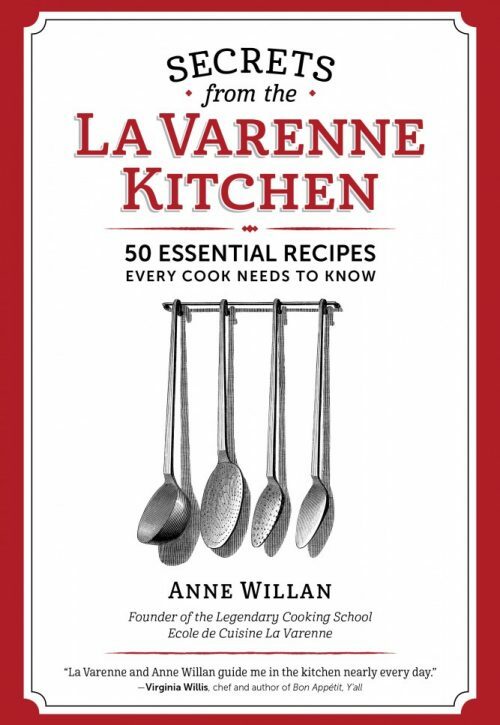 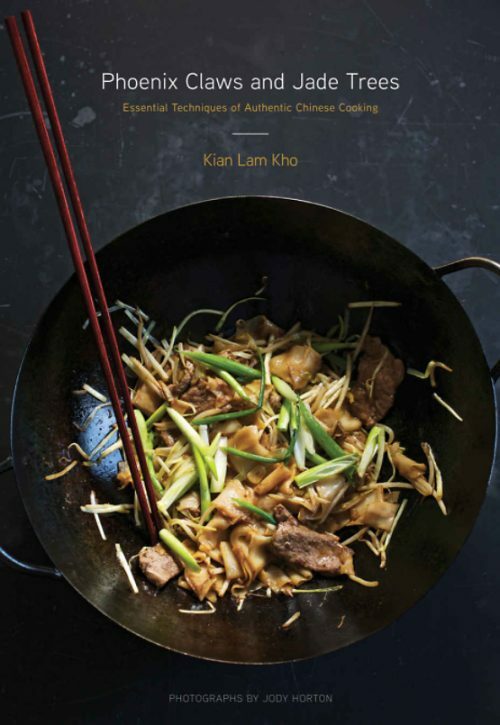 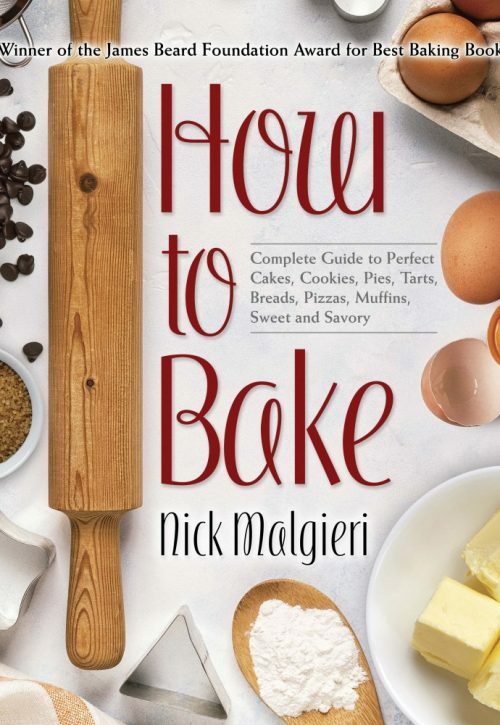 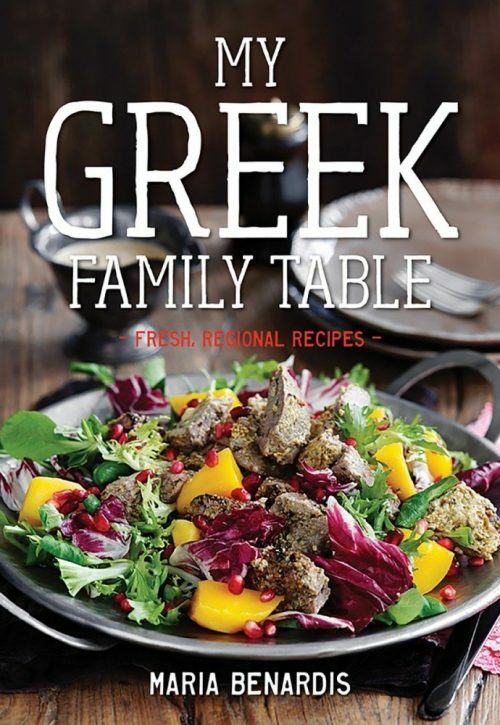 The boook was a James Beard Award finalist in 2017.